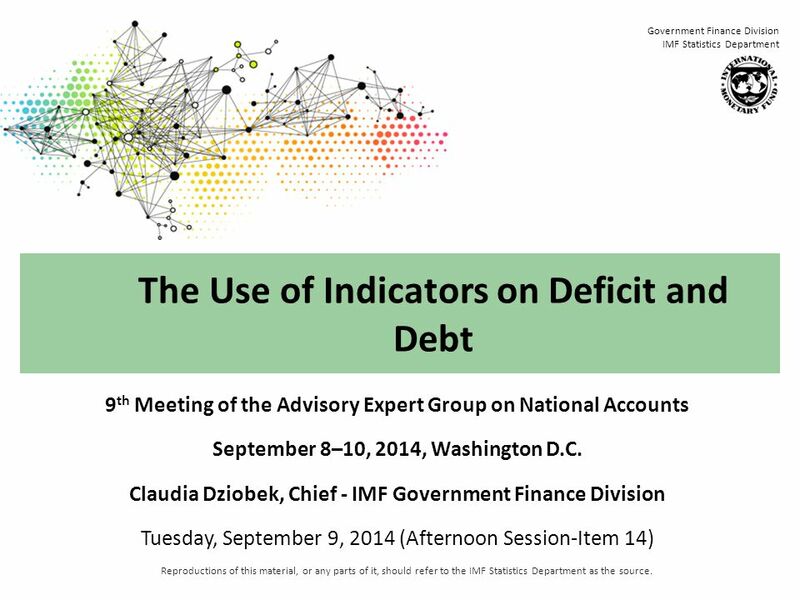 Reproductions of this material, or any parts of it, should refer to the IMF Statistics Department as the source. 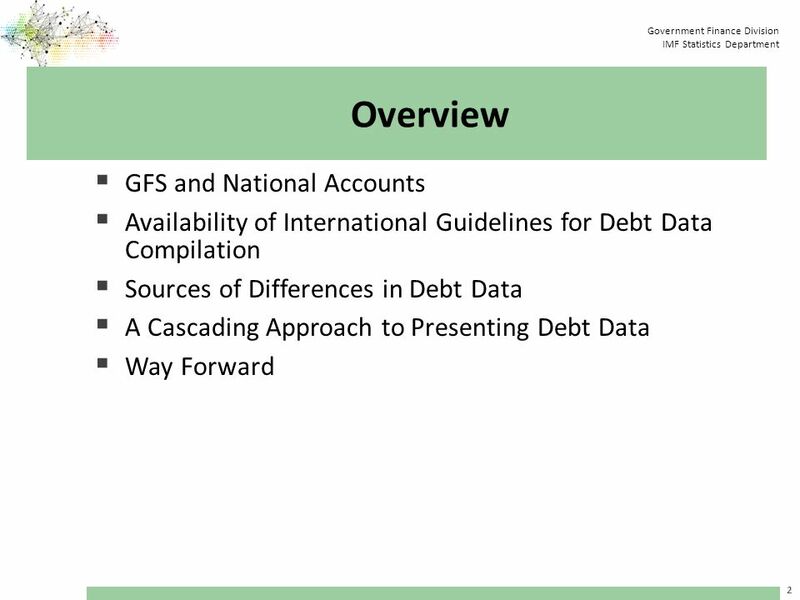 Government Finance Division IMF Statistics. 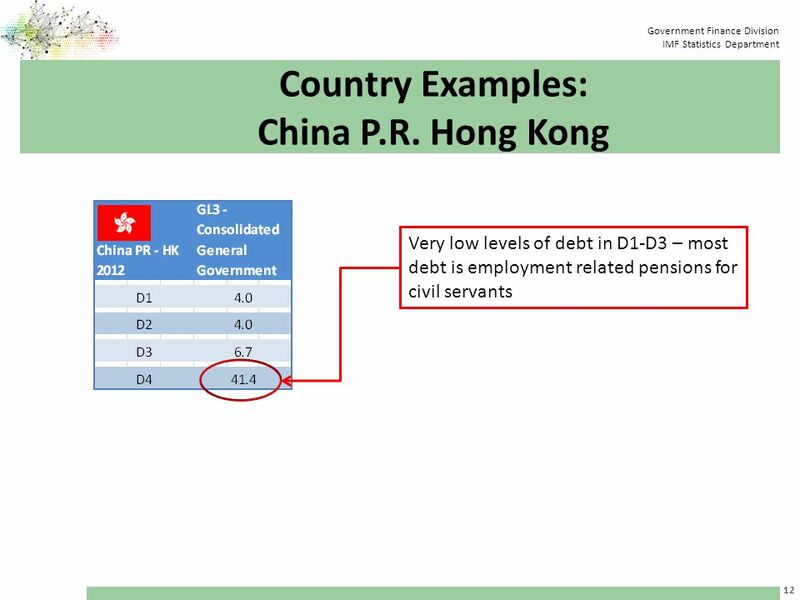 Download ppt "Reproductions of this material, or any parts of it, should refer to the IMF Statistics Department as the source. 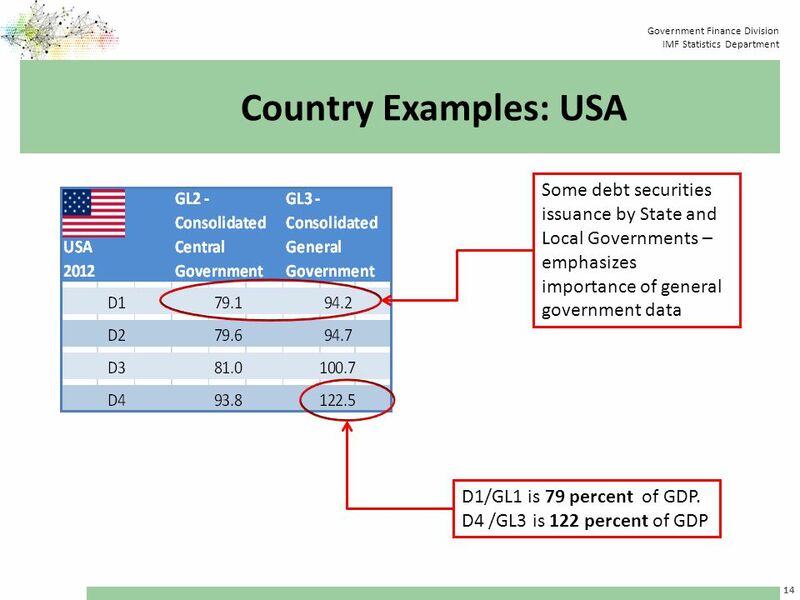 Government Finance Division IMF Statistics." 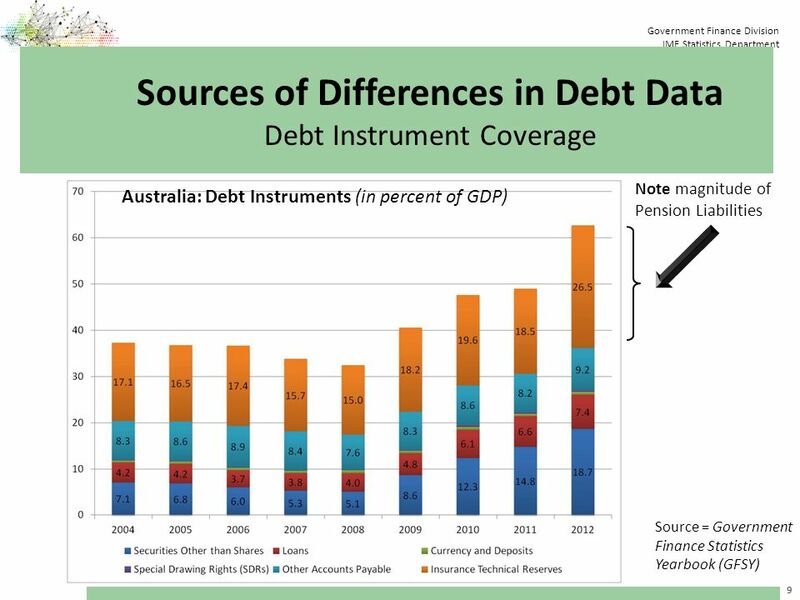 Australian Financial Accounts: O VERVIEW OF D ATA S OURCES AND M ETHODS Within a Whom to Whom Framework Amanda Seneviratne 1. Draft Handbook on National Accounting Financial Production, Flows and Stocks in the System of National Accounts OECD WP on National Accounts October. 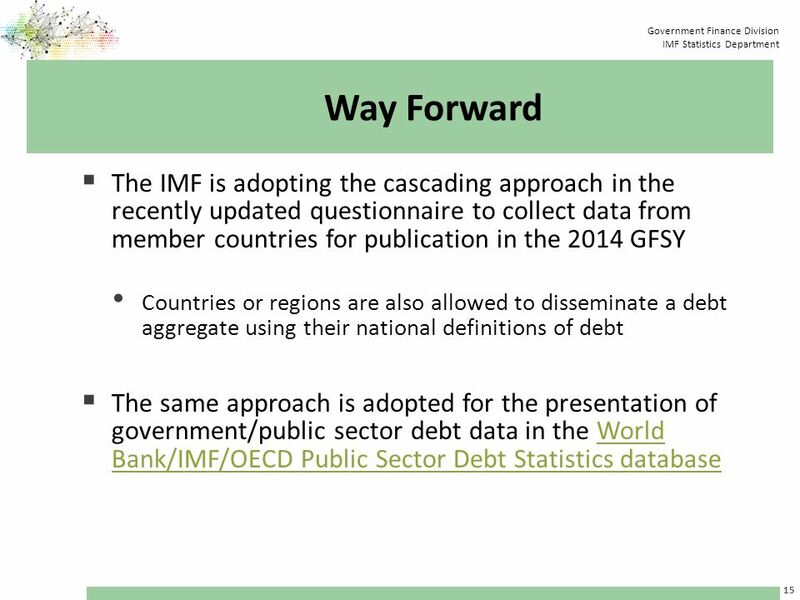 OECD Financial Dashboard Working Party on Financial Statistics October By Isabelle Ynesta STD Directorate, NAD Division, QNA&FS Section. 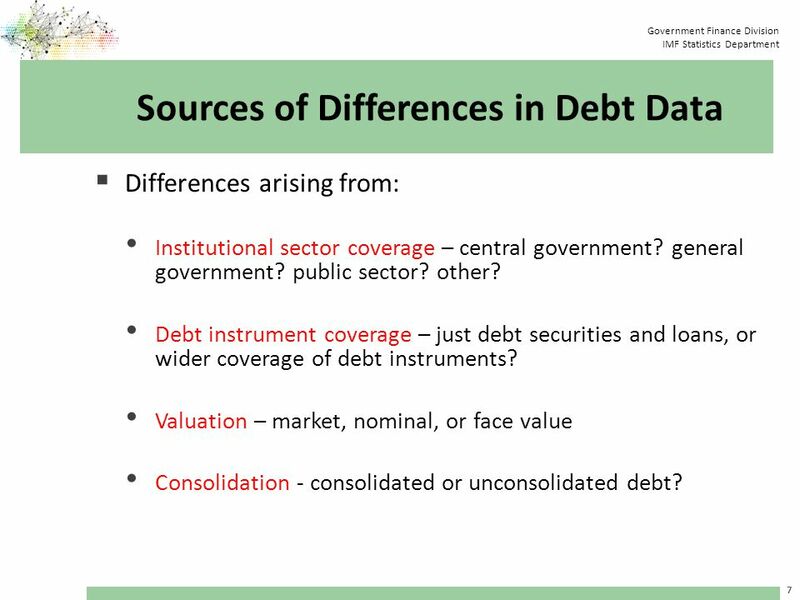 Public Sector Debt Statistics Online Centralized Database OECD Working Party on Financial Statistics October 24-27, 2011 – Paris Manik Shrestha Statistics. 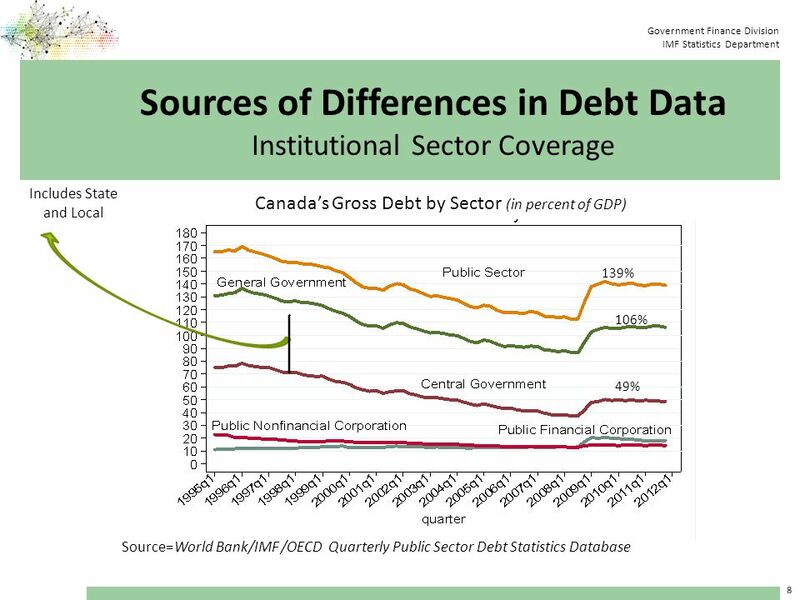 Debt Statistics Compiled under International Standarts and Transition to SNA 2008 Eylem VAYVADA DERYA Turkish Treasury Directorate General of Public Finance. 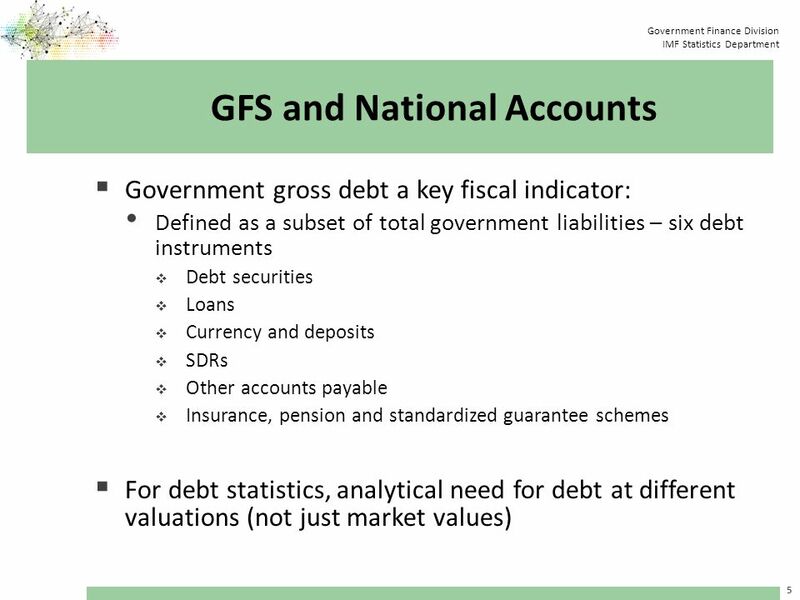 Government Finance Statistics in National Accounts John Verrinder Unit C5 – Validation of public accounts. 1 The need for coherent Macroeconomic Statistics Workshop on SNA and GFS Istanbul November 2013 Kurt Wass, EFTA. Government Sector Workshop on the Implementation of the 2008 SNA, 29 November-02 December 2011, Kiev REPUBLIC OF MACEDONIA STATE STATISTICAL OFFICE Agenda. Department of National Accounts TURKISH STATISTICAL INSTITUTE (TurkStat) Workshop on the Implementation of the SNA-2008 in EECCA Countries and Linkages. GENERAL GOVENMENT SECTOR OF THE REPUBLIC OF ARMENIA Workshop on implementation of the 2008 SNA in EECCA countries and linkages with BPM6 and GFSM 2014. 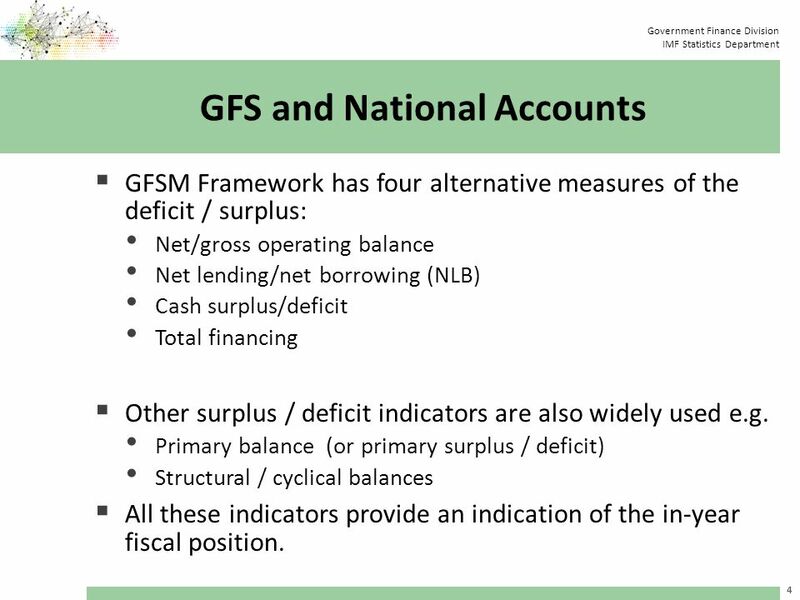 1 The GFSM 2001 System – An Overview Government Finance Statistics / IMF Statistics Department. 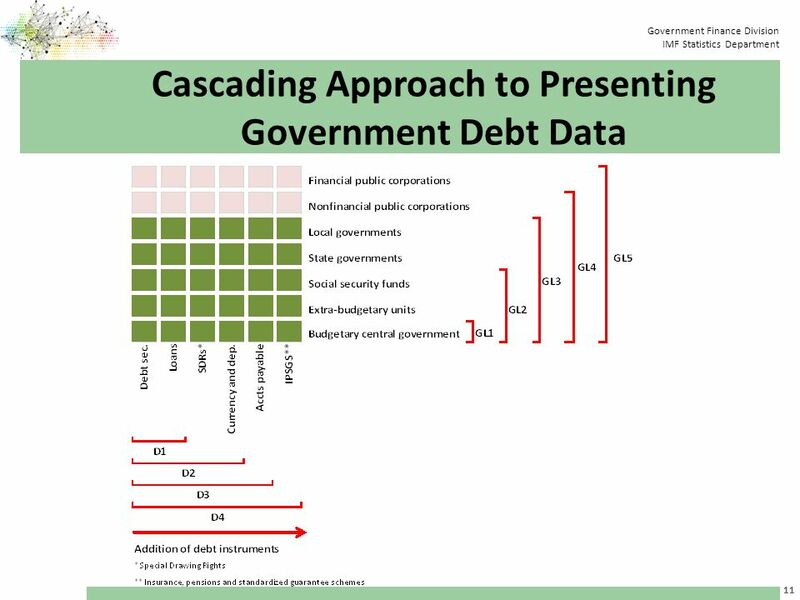 Chapter 7 Savings and Investment Process © 2000 John Wiley & Sons, Inc.
Joint Presentation to Joint Committee on Finance, Public Expenditure and Reform by Central Bank of Ireland and Central Statistics Office Non-Financial. 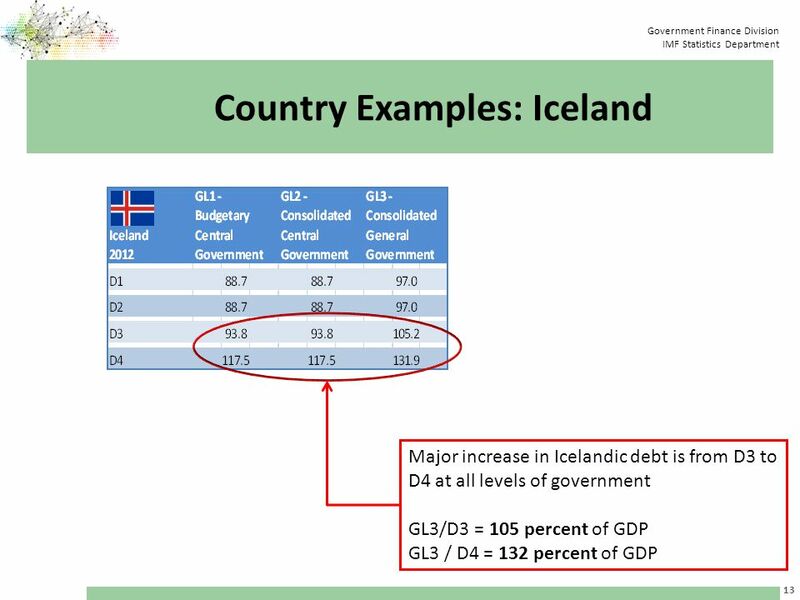 Reproductions of this material, or any parts of it, should refer to the IMF Statistics Department as the source. 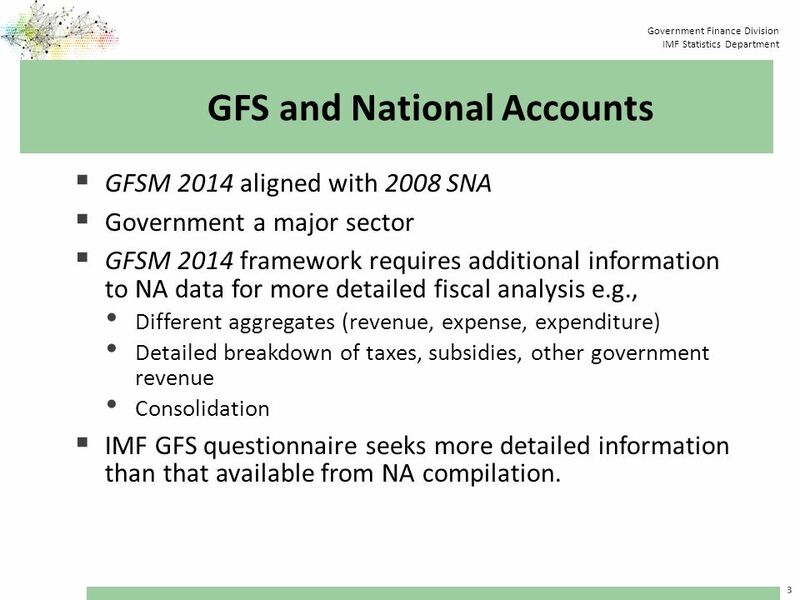 Real Sector Division IMF Statistics Department. 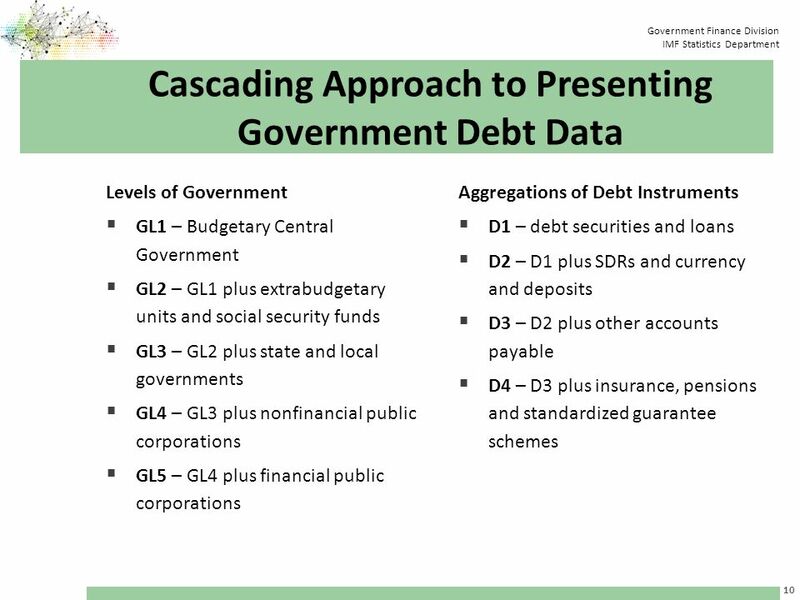 PRESENTATION OF THE CENTRAL GOVERNMENT DEBT By Isabelle Ynesta National Accounts and Economic statistics. JOINTLY ORGANISED BY UNECE, EFTA, AND EUROSTAT, IN COLLABORATION WITH IMF AND TURKSTAT NOVEMBER 2013, ISTANBUL, TURKEY COUNTRY PRESENTATION: ALBANIA. 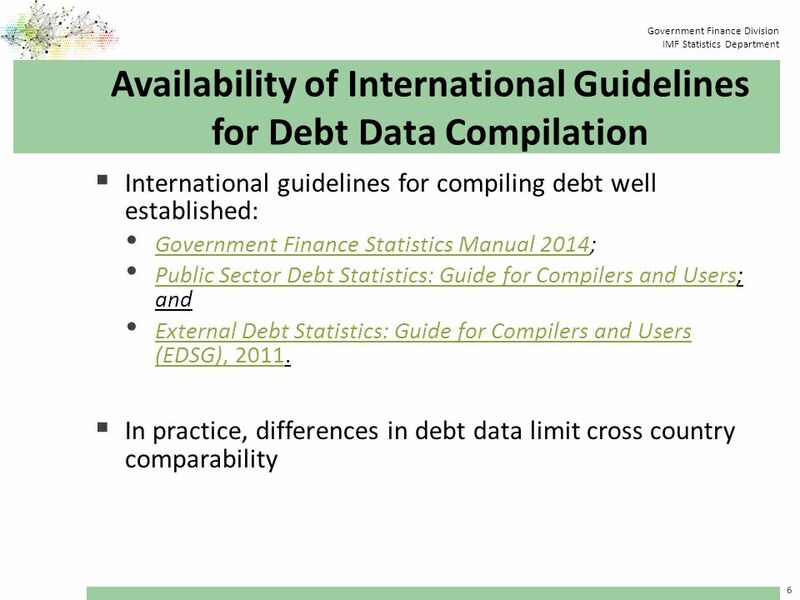 JOINTLY ORGANISED BY UNECE, EFTA, AND EUROSTAT, IN COLLABORATION WITH IMF AND TURKSTAT 20-22 NOVEMBER 2013, ISTANBUL, TURKEY COUNTRY PRESENTATION: ALBANIA.